The need for a credible real estate appraisal is paramount in litigation proceedings. This requires a highly skilled appraisal professional. Jeffrey A. Jacobson, MAI, SRA has extensive experience in litigation support and expert witness services. 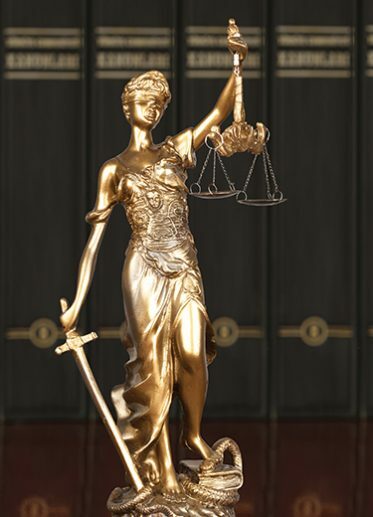 Clients who have used his expert testimony services include government agencies, tax entities, and numerous law firms. Jacobson and Associates, Ltd. is committed to remaining unbiased in performing our services. Also, we can consult with you and advise you about the relative strength of an appraisal presented by opposing parties. With our experience and proven track record we are ready to take on any type of appraisal assignment under the most severe scrutiny.